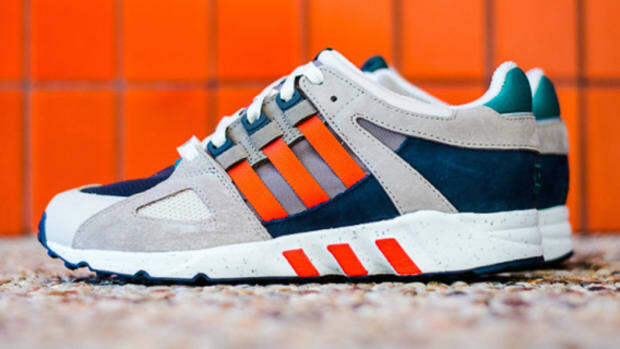 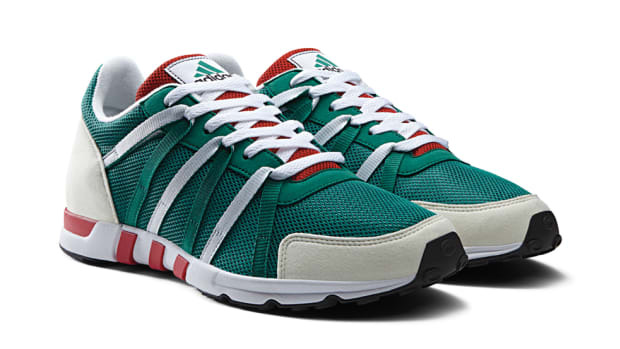 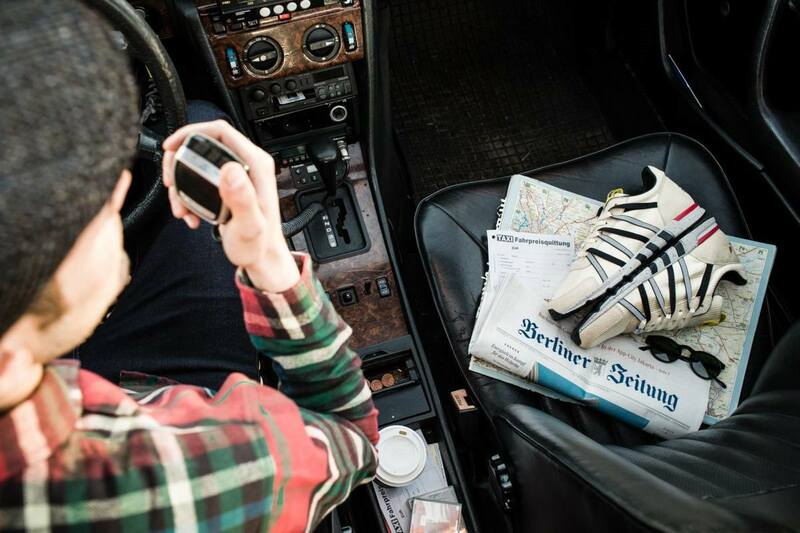 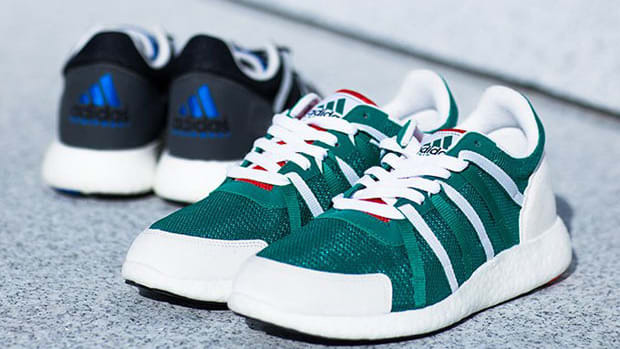 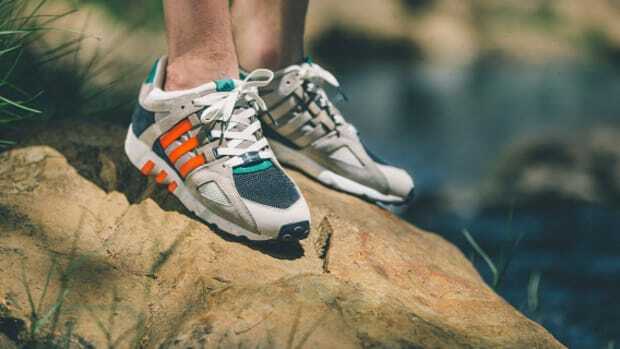 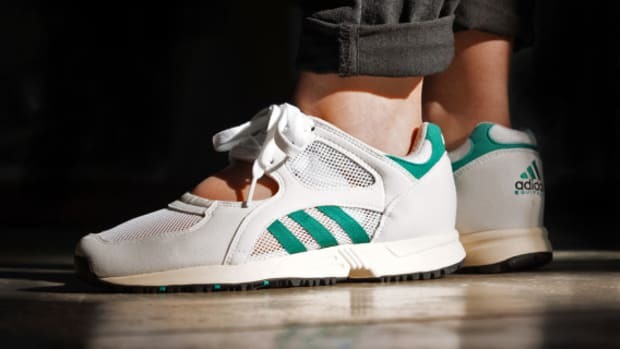 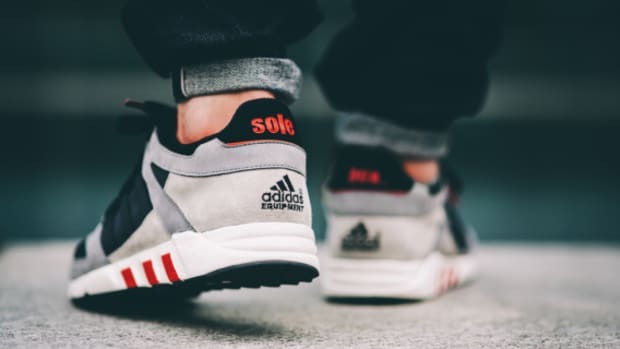 Berlin’s Overkill didn’t look far for inspiration to create its own take on the adidas EQT Racing 93. 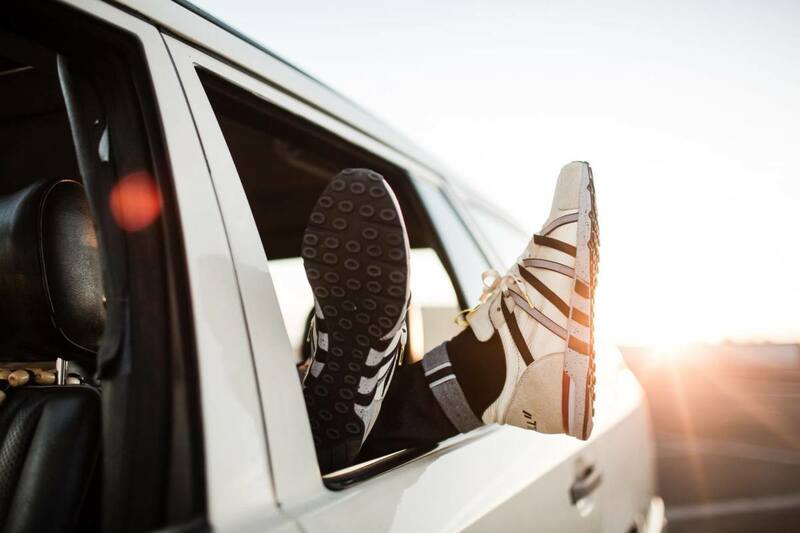 Featuring beige coloring on the combination nylon and suede upper, the shoe pays homage to the taxi cabs that tirelessly circulate Berlin’s roadways. 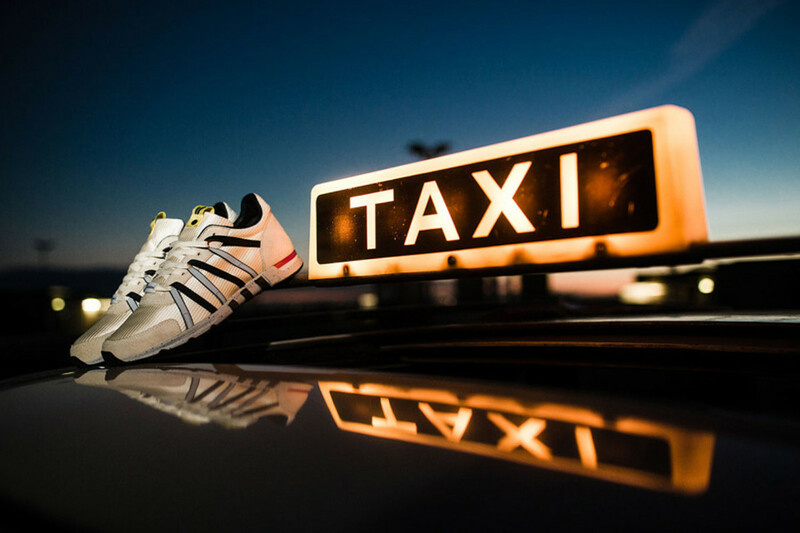 Bolstering the tribute are a yellow tab sitting atop the tongue — a nod to the glowing “taxi” sign similarly positioned on the roof of the car — and a speckled grey midsole, reminiscent of the paved streets below. 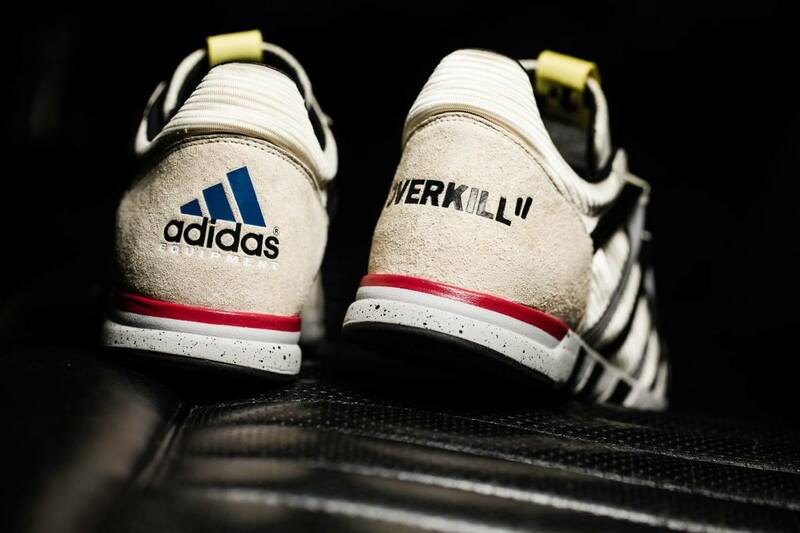 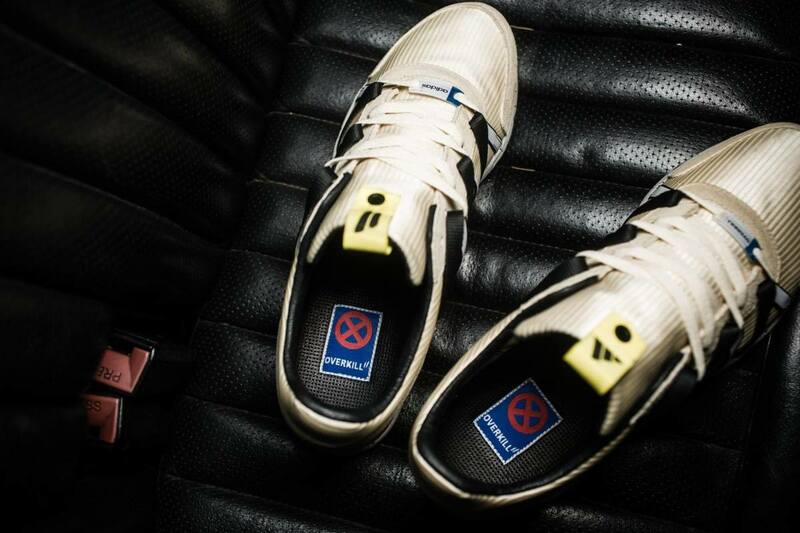 Finished with Overkill branding throughout, the kicks are set to launch in-store on October 31, packaged in a custom aluminum box alongside an air freshener, key ring and sticker pack. 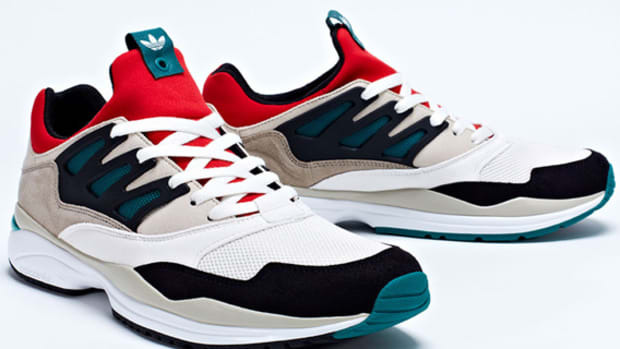 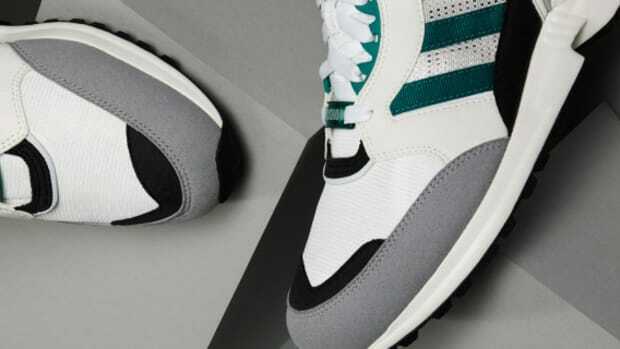 A wider release through select adidas Consortium retailers follows on November 6.